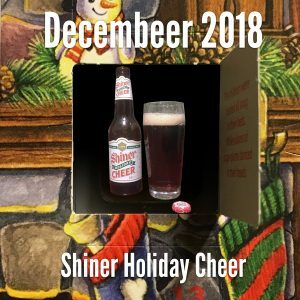 Home > News > Decembeer 3: A Texas Thing? 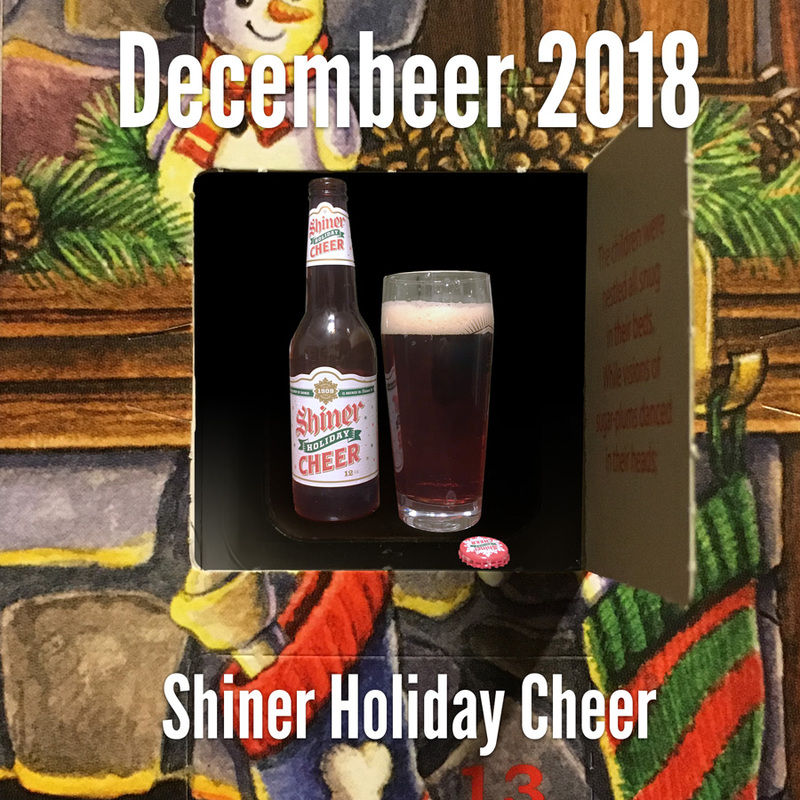 Decembeer 3: A Texas Thing? Shiner tries. I give them that. I genuinely like Shiner Bock. It’s not a bock. But it’s good. It reminds me of a simpler – and younger and poorer – time in my life. It used to be all the folks in Shiner, Texas brewed up. But they are trying their hand at crafty, like some other regional breweries who survived both prohibition and the corporate brewery consolidations that followed. So given that, I was not at all reluctant to pick up a bottle of Holiday Cheer for Decembeer. 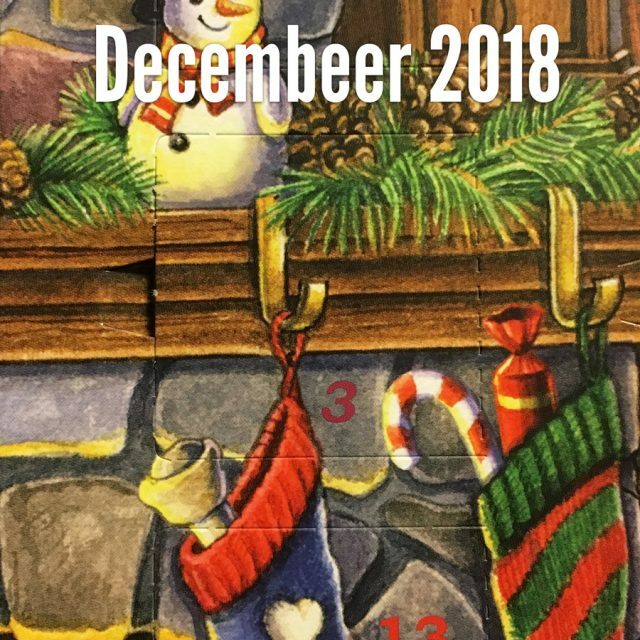 But, it’s almost winter and there will be dark days.